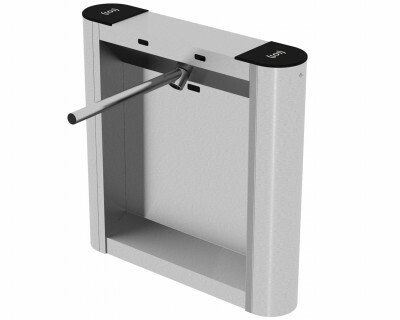 Our range of motor driven BAR Turnstiles offer a safe and highly reliable solution to protect your premises. The space saving design and smooth operation provides compact anti-tailgating entrance security. 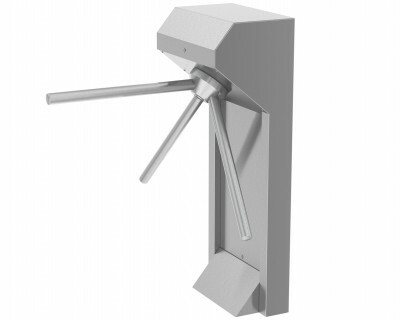 The unique single-arm BAR ONE Unipod Turnstile is ideal for high traffic environments and is also available for wide lane access. 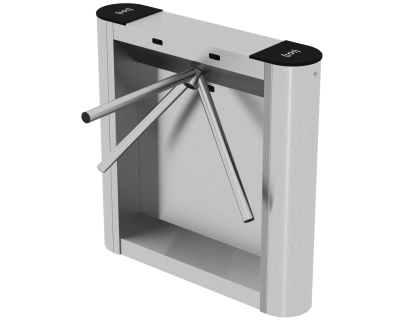 The BAR Turnstile range enables quick, bi-directional passage and are equipped with the Go-Call feature which automatically rotates the turnstile head a few degrees forward to visually inform the user that the access has been authorised. A range of finishes available make the BAR Turnstiles ideal for both internal and external applications.